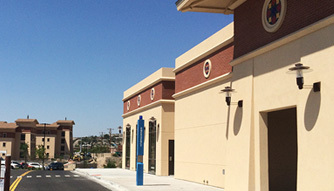 Construction of the 103,606 square-foot UTEP Miner Canyon State-of-the-Art Student Housing Complex began in spring 2014 and opened in 2015. 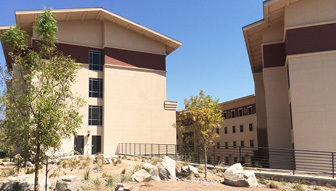 The two four-story residential buildings – the boomerang-shaped Copper Hall and Whispering Springs Hall – accommodates 352 students in 83 apartments that come in several designs from one room efficiencies to four-bedroom suites that house six people. 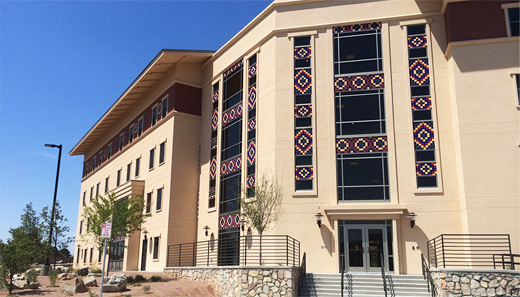 The complex also includes a large community center, Boquillas Hall, which features offices, a 10-seat computer lab and community room. 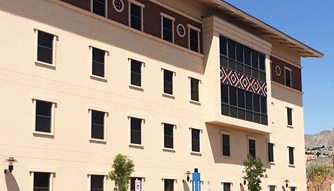 Each building follows UTEP’s signature Bhutanese architecture. 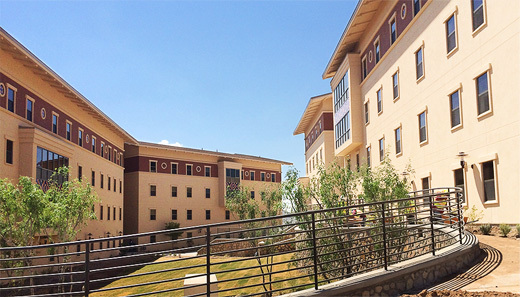 Miner Canyon, the most ambitious student housing community in the history of The University of Texas at El Paso.